Imagine the big cheese has just informed you that your company has merged with another competitor and that your post is going to be terminated. What do you do? Imagine you are a careers adviser and you are talking to a group of students about getting work during their free time. First, talk about the advantages and disadvantages of these jobs. Then decide which two jobs would be the best for students. If you are interested in the topic of work, jobs and employment, why not check out the Work and Jobs section of this website. Why are talented people discriminated against? 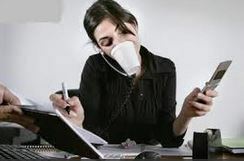 Yes, it’s time for us all to wake up and smell the coffee; just because we all don’t fit into the ‘square box’ doesn’t make us any less intelligent, creative, productive or human. It’s time for everyone to recognise that difference is what makes life interesting, progressive and innovative. Read the full article here. Worryingly, I had never heard about Asperger´s syndrome until the issue was tackled on Boston Legal, one of my favourite USA TV series. Indeed, if you have some spare time, I would wholeheartedly recommend watching this show because it deals with very topical and controversial issues in a very humourous way. Not to mention, the second-to-none acting and the ground-breaking script. Unemployment statistics do not show the real truth! Although, statistically speaking, the UK has the lowest unemployment rate (5.8%) in the last 6 years, what actually does this really mean? Well, according to these researchers, absolutely nothing good! If you have enthusiasm, you can read the full article here. I want a good job! I want a good job? OK, but seriously, who wants to have a bad job?! 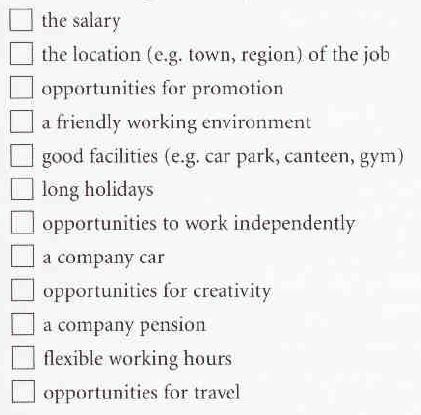 So, with this in mind, what does it mean to have a good job? Have you ever considered what makes a good job? Is it more than just the salary and the holiday allowance? Which three aspects are the most important for you, and why? Whether your thoughts have changed from when you were younger? Whether you think they will change when you are older? Unfortunately, the biggest constant in society, from the origins of civilisation to the present digital age, is the systematic presence of inequality. Man has actively coveted and nurtured the continued existence of inequality. We live in a world where wealth, power, knowledge and justice are in the hands of the few to the detriment of the majority. Regrettably, it appears to be an insurmountable challenge to change this, partially as a result of man´s natural instinct for greed. However, it seems to me that we can all make a massive difference on a local level. 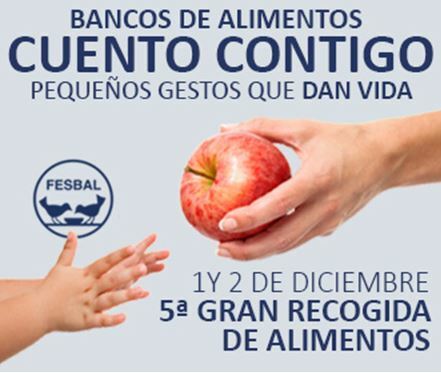 There are lots of local charities that need your time and your altruism; today say NO to hunger and support Bancosol; it´s time to have a heart of gold. The big food collection takes place on December the 1st and December the 2nd, and you can make a difference. To find out more about this charity, click here.